Tucked into the White Mountains of North Conway, New Hampshire, you’ll find a destination unlike few other hotels in the area. The locally owned and operated Green Granite Inn feels worlds apart from it all – framed by mountain views, serene New England landscape and cozy lodge-style décor. Yet we’re just minutes from everything you want to see or do in the Mt. Washington Valley. Whether you’ve come to ski, hike, canoe down a river, shop the outlets at Settler’s Green or do nothing more than contemplate life by the fireplace, our hotel offers something for everyone. The spirit of our North Conway hotel is family friendly ambiance and laid back style in a beautiful country setting. Our lobby offers a warm, timeless welcome with a restored 1926 Model T, a massive stone fireplace and stuffed bear and moose heads. The tranquility of our surroundings soothes you into complete relaxation. Of course, the exhilaration of skiing one of several world-class ski resorts, zip lining through the canopied forest of Attitash Mountain or taking a gondola ride up Wildcat Mountain might be more your speed. Whatever you choose to do, you’ve found your home away from home in North Conway at the Green Granite Inn. Our North Conway Shopping Package is perfect for those who shop until they drop. Our Story Land hotel package includes Story Land tickets, access to our indoor and outdoor swimming pools, hot tub and playground area, and a deluxe continental breakfast. 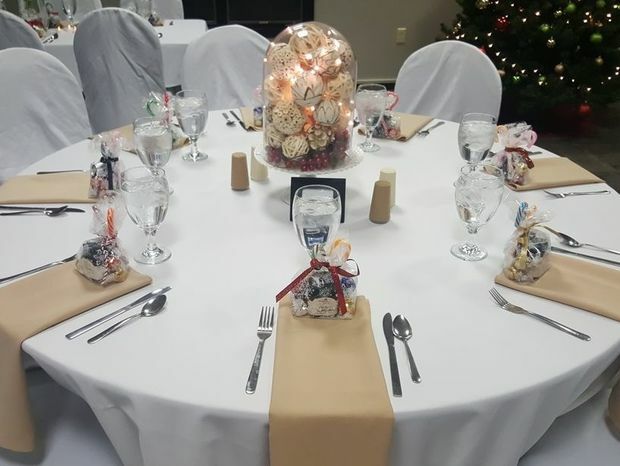 Host your next meeting at the Green Granite Inn & Conference Center and enjoy two impressive event venues and the attention of our dedicated staff and professional meeting specialist, who will ensure that every detail is perfect. Surrounded by the White Mountains and rolling landscape of Mt. Washington Valley, North Conway, NH, is the quintessential New England mountain getaway. Its four-season beauty offers endless recreational activities and things to do. Start your day with our complimentary deluxe continental breakfast featuring a variety of tasty rotating items like pancakes, sausage and omelets. Kids love our indoor and outdoor swimming pools, hot tub and playground area. Our large yet cozy lobby and family gathering areas provide additional areas for games and watching TV. Barbecue grills are also available if you want to grill up some burgers and hot dogs.